Socially just and sustainable food supply chains start with available and accurate farm data, so engaging farmers and farmer organizations is crucial for the success of the Abu Dhabi Declaration. 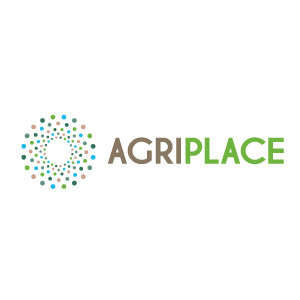 AgriPlace is a service for farmers globally to collect, improve and share data to respond to increasing transparency demands. It offers an easy to use interface to manage different requirements form retail and buyers. Smart combinations within and between standards give time and cost savings for farmers, but also for auditors and buyers. AgriPlace improves the harmonization of sustainability data at farm level by digitalizing and integrating data systems where possible. It interfaces for example with farm management and auditors’ systems. Farmers get more control over their own business data. Compliance becomes easier and more cost-effective across the value chain. Farmers can share their data with food companies and their network, or use it for benchmarking with other farmers. AgriPlace is a project of the People 4 Earth Foundation that aims for social and environmental profit in global food supply chains.